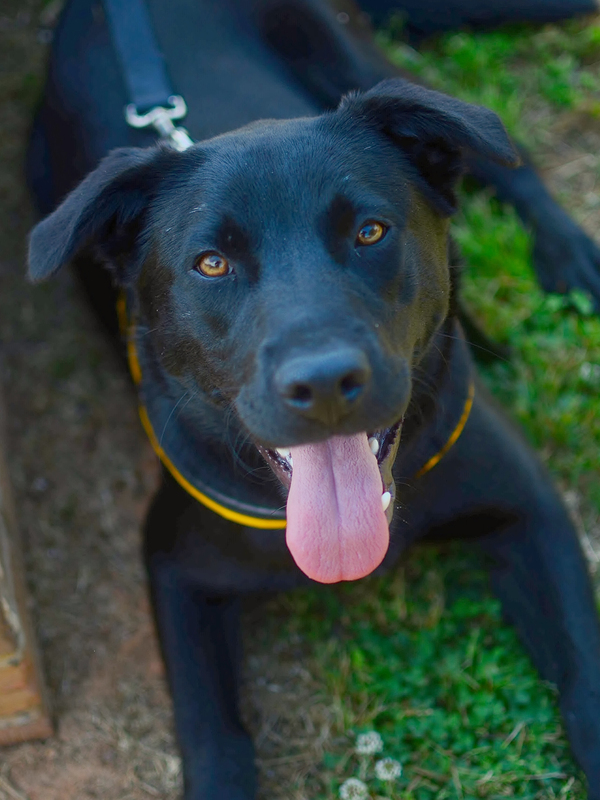 One-year-old, former lost dog, Koal, is brimming with boyish charm and enthusiasm. Shy at first, this raven black, Retriever beauty becomes overwhelmed by his own puppy glee, throwing timidity to the wind, and expressing his zest for life. In his excitement, Koal simultaneously runs and wiggles around the yard, like an out-of-water, flip-flopping fish. However, when he has his belly rubbed he stays as still and relaxed as a meditating zen master. Visit this super and sweet kid of a dog and he’ll teach you how to trade in sweating the small stuff for embracing the fun of life. B?o knows. 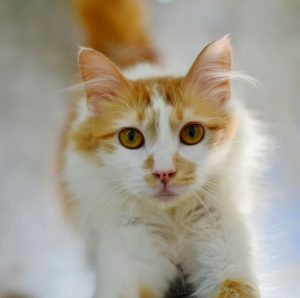 He knows that his laid-back personality and drop-dead good looks will assure him a home with an adoring family of fans. This 2-year-old attention hog knows that he offers the purrfect distraction from the silly worries of the world. What better way to forget your woes than to gaze into his hypnotic butterscotch-colored eyes? It has also been found that time spent brushing his long, silky hair is an extra source of relaxation — for both the brusher and the brushee. Spend time with this suave and sophisticated superstar of a cat and you’ll know that Bo’s the one.